Video games are frequently attributed with teenagers but the changing nature of video games have made it appealing to a broader demographic. Specifically, more gaming consoles have made video games caters to not just the sense of sight and hearing but also to other senses as well such as motion. In 2006, Nintendo released Wii, a game console that includes a wireless controller equipped with sensors that can detect movement making gaming more interesting and more physical. Research from McMaster University has found that balance among participants has significantly improved after participating in their study involving a Wii-based fitness program. Even if it does not fully replace outdoor exercise, it helps get seniors moving and get their balance better while being at the comfort of their homes and apartments. Aside from helping improve their balance, these exercises can also give seniors the cardio exercise they need. Seniors can burn up to 176 calories in half an hour from playing tennis on Nintendo Wii according to the American College of Sports Medicine. With a wide variety of activities from bowling to yoga, seniors can choose from different kinds of physical activity to suit their needs. Previous findings already confirmed that video games help develop mental capability and Wii is making this benefit reach the older demographic. Playing Wii helps seniors improve their hand and eye coordination as they play tennis at home. 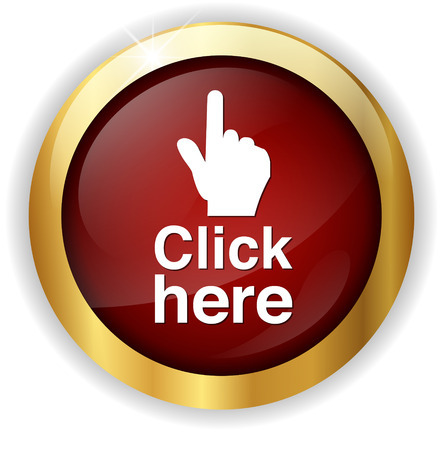 Moreover, any game requires the ability to follow directions or remember sequences or press appropriate buttons to accomplish tasks that in itself are activities that helps improve cognitive ability. t can also stimulate the brain with games such as Lumosity, a popular mobile game that can also be available on Wii. Lumosity offers multiple sets of games that were developed by neuroscientists to help improve memory. Furthermore, the learning curve associated with using the latest technology becomes more fun with game consoles such as Wii. Once they learn one, they’ll gain the confidence to learn other technologies as well. As a matter of fact, NPR reports that those over 65 years old are the fastest growing demographic on social media. While the physical and mental benefits are obvious, what most people did not expect was its ability to make gaming more social. 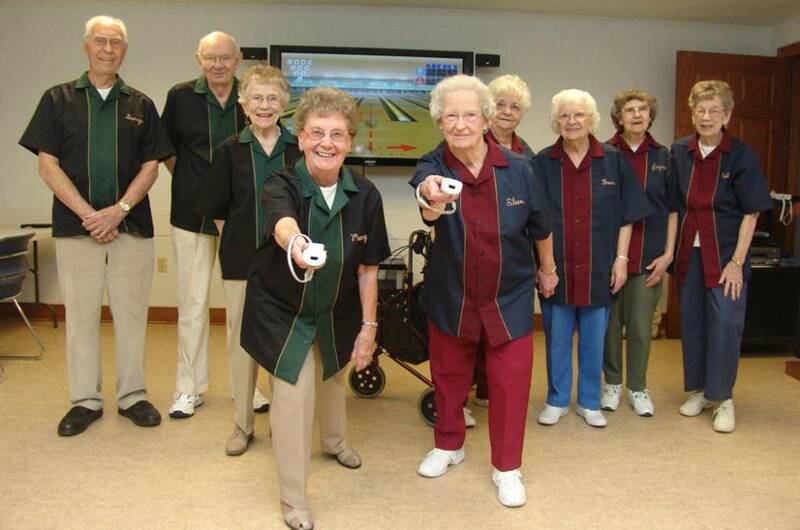 With most games on Wii requiring two or more players, seniors find themselves interacting with their grandkids and other peers as they get their exercise and entertainment at the same time. Researchers from Simon Fraser University even found out that seniors’ social connectedness vastly improved and that they reported a lower level of loneliness in the 8 weeks they participated in a Wii bowling tournament. They said that enjoyed the team experience and conversations they had with both family and friends during the tournament. However, the best outcome of these video games are the significant increase of positive emotions among seniors. When they accomplish or finished a level in the games they play, they get a sense of accomplishment. When they play it with grandkids or friends, they get more engaged and they reduce their tendencies to feel lonely. Therefore, it is worth choosing a senior community that promotes games and tournaments if you are looking for an independent apartment. Among the retirement communities in Ankeny, IA that accommodates this is Prairie View Senior Village. It is also among the independent senior apartments closest to Des Moines, IA that has these tournaments for seniors. However, if you are closer to New Hampshire, NH, Maple Ridge Estates At Bedford is one of the many senior apartments that also promotes such activity for seniors.